Recently Track of Words as part of their ‘Forgotten Texts’, revisted stories of The Scythes, in Orphans of the Kraken by Richard Williams. Go read the review here! You can also read Richard Williams thoughts here, originally published in April 2011. 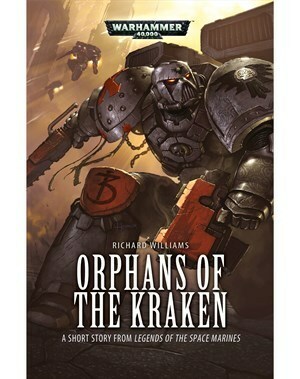 You can also read A Factual History of the Scythes of the Emperor, originally created over 7 years ago, which Richard Williams used when crafting the story.